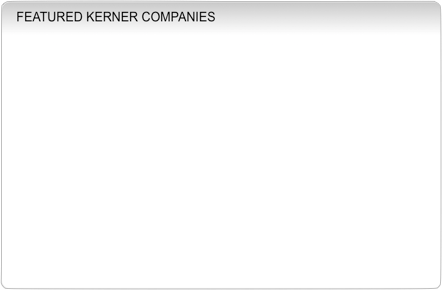 The Kerner Group of Companies. The Kerner Group is a collection of creative and innovative companies providing services and technology to the entertainment industry, government agencies, private sector companies and government contractors. all images and text on this site are protected by copyright.